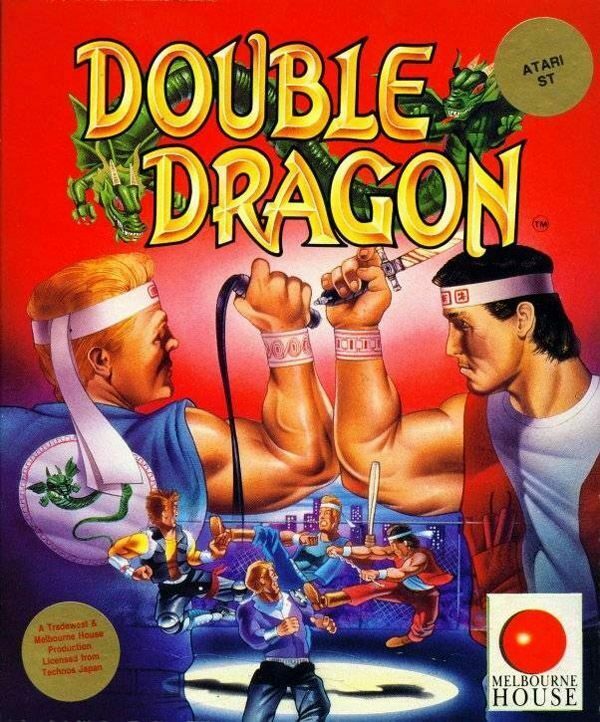 Double Dragon for the Atari ST may not be everyone’s favourite, but for me, it was a glorious version of the game which I spent many an hour playing both in 1 player and 2 player mode. It’s pretty much the same as the Amiga version and features all your favourite ogres, spikes, baseball bats, thugs and end of level bosses. Join me in this 1 minute review! 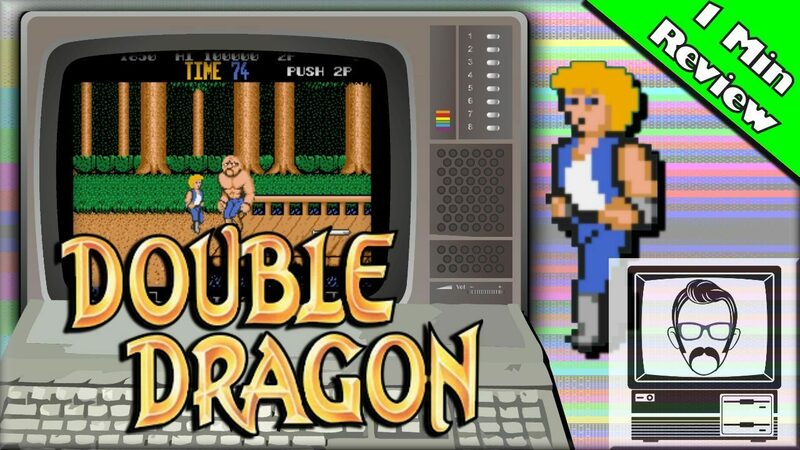 We’re all familiar with Double Dragon. The arcade successor to Renegade developed by Technos Japan and published by Taito. It brought us many features that would become staples of scrolling fighters including 2 player co-op and the ability to pick up weapons to smash your foes with. It’s natural then, that it spawned a plethora of home ports, and the Atari ST version – developed by Binary Design and Published by Melbourne house in 1988 – was the one I spent the most time playing. Mainly round my friends house, on 2 player mode. The Amiga version is pretty much a direct port. You see, when you’re 9 years old, and you have the opportunity to beat the crap out of a whole city in 2 player mode then the quality of the game doesn’t really matter. In fact, you don’t even notice it. It’s only when you grow up and hear people tell you how crap a conversion is that you think? What? I loved that game, I spent hours and hours repeating the same punch attack, jumping like I’d shat my pants, listening to zombie ogre sounds and trying to avoid completely random javelin attacks, only to have to kick the crap out of my own brother at the end and win the girl. Nostalgia might have a rose tinting effect, but whenever I see those mullet clad sprites, it takes me right back there, to a place of pure joy and endless 16 bit beatings.